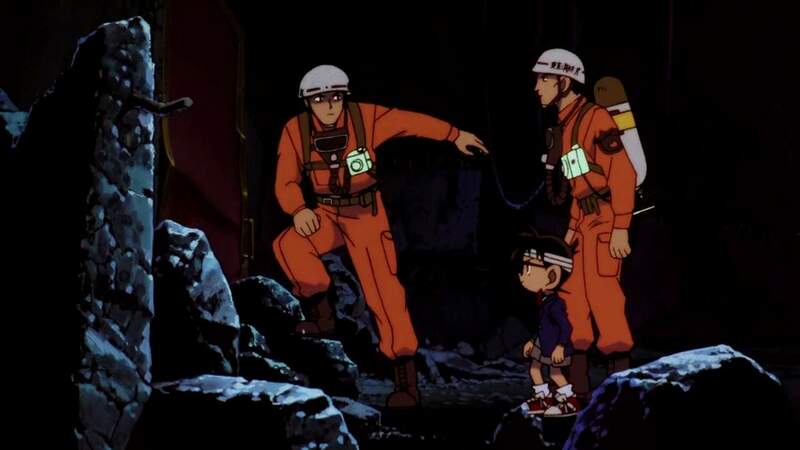 Kudou Shin'ichi, aka Edogawa Conan, is confronted with a series of bombings which seem somehow connected to him. Who is the madman planting bombs and why is he doing it? If Shin'ichi doesn't solve the case in time, his loved one will fall victim to it. Case Closed: The Time-Bombed Skyscraper movie takes place between episodes 54 and 55 of the TV series Case Closed. Case Closed: The Time-Bombed Skyscraper, known as Detective Conan: The Time-Bombed Skyscraper (名探偵コナン 時計じかけの摩天楼 Meitantei Konan: Tokei Jikake no Matenrō) in Japan, is a 1997 Japanese animated feature film based on Gosho Aoyama’s Detective Conan manga series. The animation is a little better than the TV version, especially the action sequences, but it isn’t something to brag about. It’s good, but not great. The music is decent but not memorable. The ending theme is “Happy Birthday” by Kyouko. First, this is a kid show, so you need to be in the right mindset or the correct target audience. This is the kind of kid show I respect and appreciate as it is smart and educational. The story and writing aren’t overly complex, but they aren’t dumb down to the point of being boring. This is the type of show you can watch with your kid and find enjoyment together. As a child show, it is customary to treat most adult characters as either incompetence or useless. 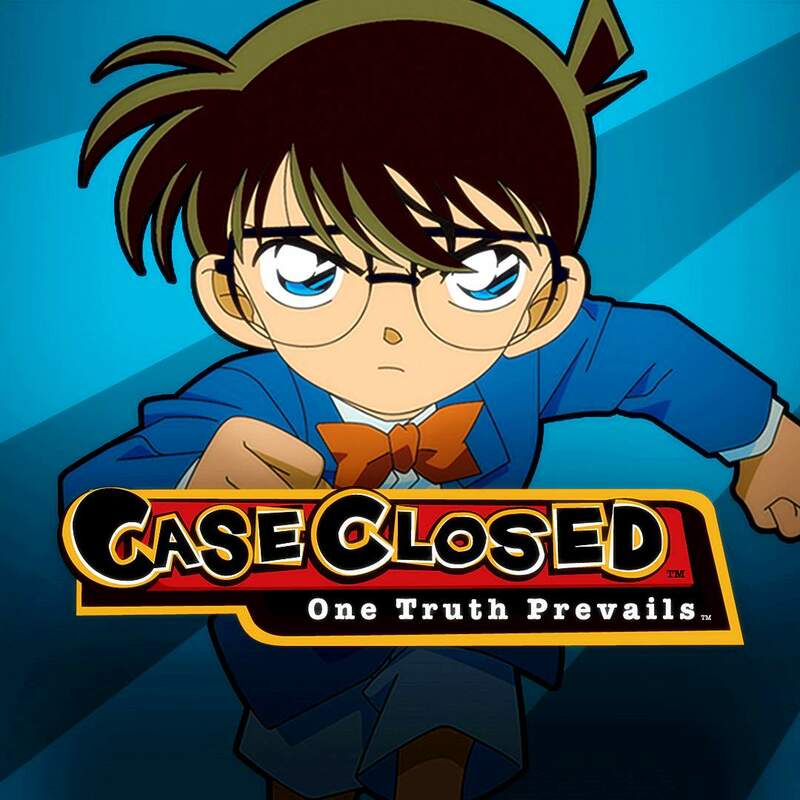 The main protagonist, Kudo/Conan, is a teen/kid that constantly outsmarting those adults. I can see the appeal of such a show that would empower its audiences, or at least feed into their fantasy. If Inspector Gadget was created in Japan, you essentially have this anime. The bumbling Inspector Gadget that gets all the credit is Richard Moore. Penny role is of Conan, the kid that does the real detective but never get the credit. Brain, Penny’s dog, is the equivalent to the Junior Detective League. Chief Quimby is played by Inspector Joseph Meguire. The only difference is instead of the same recurring bad guy Dr. Claw, we get a rotating evil doer in an episodic crime mystery. I ramble on enough. The movie has a faster pace than the TV and kept me engaged the entire time. I didn’t feel bored despite it’s a kid show. You need to suspense your disbelief and put yourself in the mindset of the show focus audiences. I recommend this movie if you are looking for a kid-friendly mystery anime. Case Closed: The Time-Bombed Skyscraper contains some graphic violence. Intended for young teens.